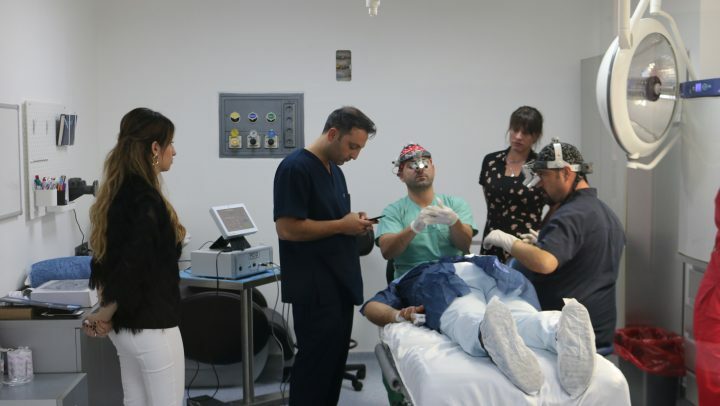 Welcome to the HTTC - Hair Transplant Training Center Turkey! 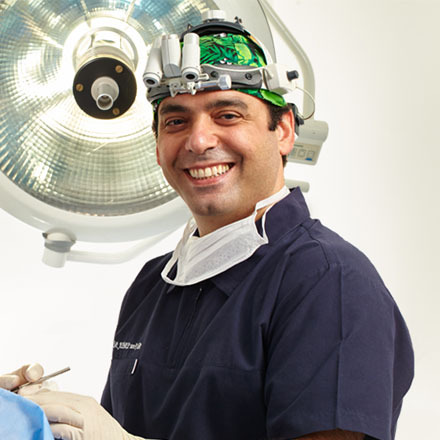 Learn FUE from experienced Experts! Hair Restoration Training Course > Success through on hands training! 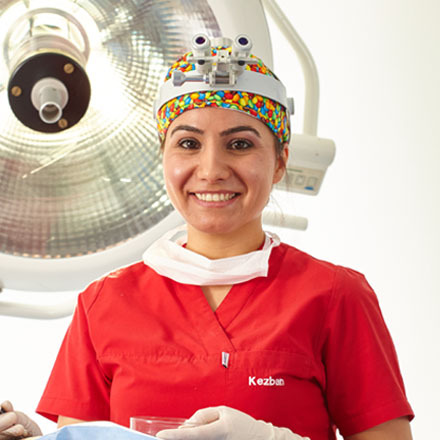 The HTTC – Hair Transplant Training Center in Ankara – Turkey offers Hair transplant training courses and Fue workshop for attendants and trainees to receive hands-on-practice in contemporary techniques for hair transplantation. Medical staff training (technician – technicians training) and assistant programs will be arranged for clinics in specific packages. 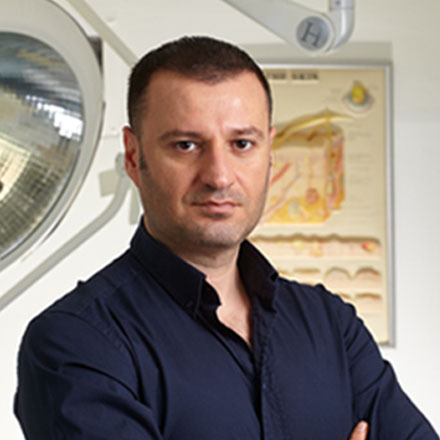 The Hair Transplant Training Center in Ankara / Turkey combined all her knowledge and know-how to provide the future hair surgeons the best foundation and knowledge in order to achieve best hair transplantation results and to obtain for the future hair surgeons as many satisfied patients as possible. 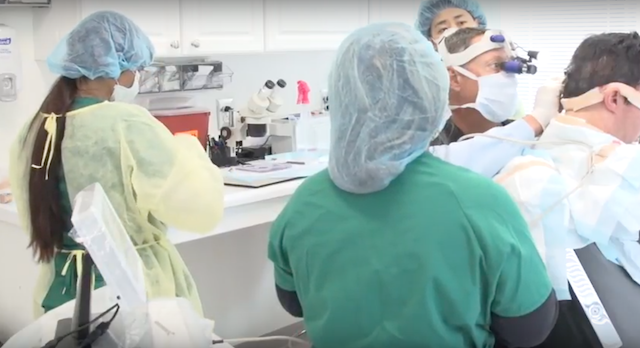 They established together a new base for training (education) programs and courses to pass along knowledge, experience and professionalism to medical practitioners for hair restoration. Welcome to HTTC! 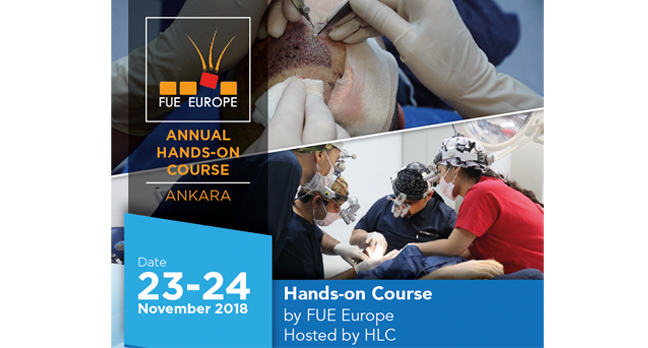 In Turkey Ankara we presents professional FUE Hair transplant training, Fue workshop (FUE Workshops) and Hair restoration courses for attendants and trainees to receive hands-on-practice in contemporary techniques for hair transplantation. 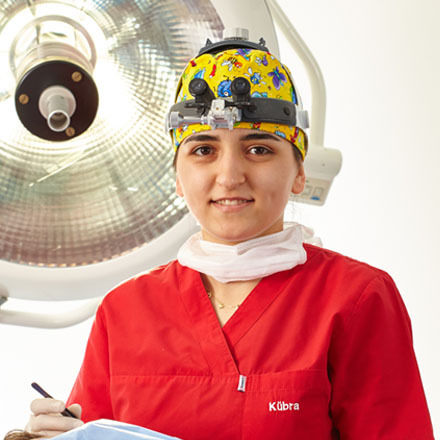 Aspiring doctors and physicians will be introduced to modern.. 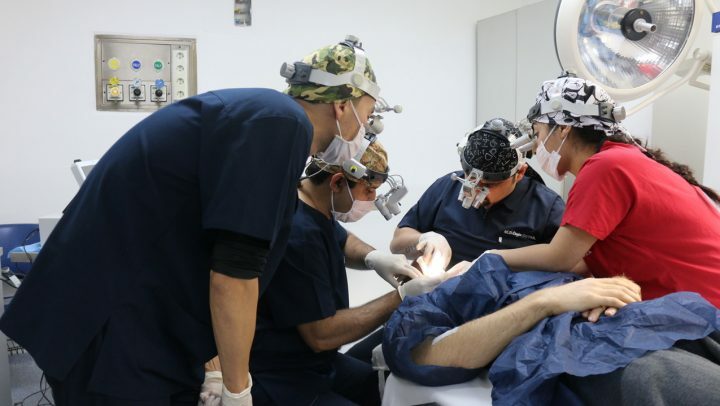 Hair Transplant Training Center Turkey - About HTTC! 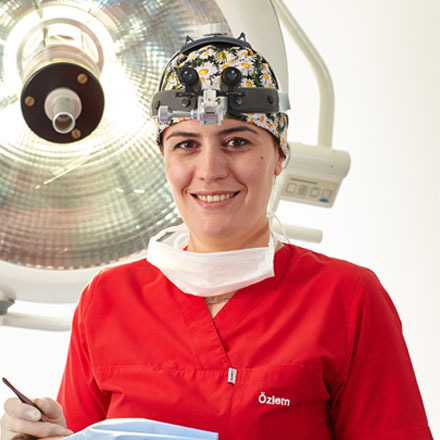 Take your place and reserve now a hair restoration training course or a FUE Workshop in Turkey! 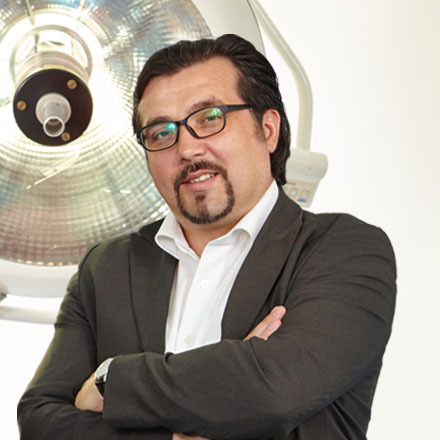 Feel free and contact Gökhan Dogan, the Manager of the Hair Restoration Center Turkey Ankara every time! 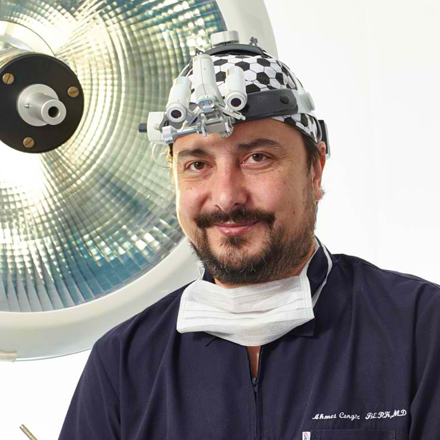 Success through practial and on hands training for hair transplantation! 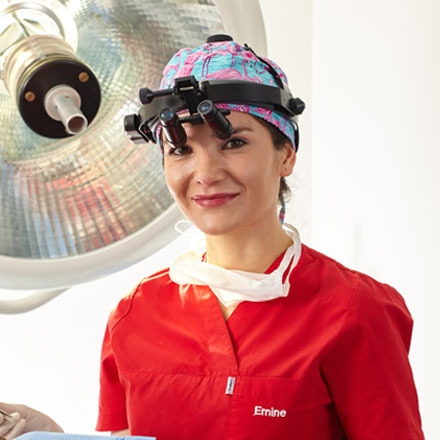 Designed for doctors, physicians and hair surgeons! 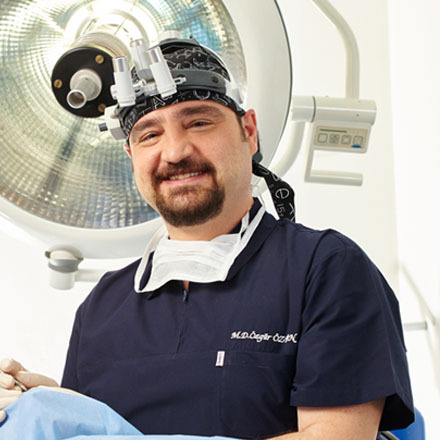 Learn from experienced and renowned hair surgeons and experts! 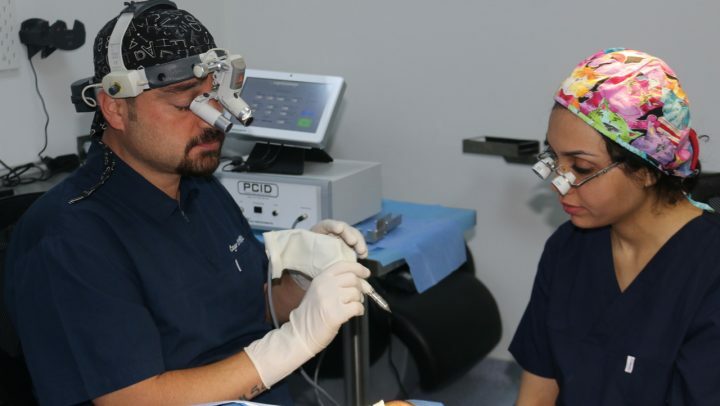 Gain expert skills to achieve excellent results with patients in hair restoration! 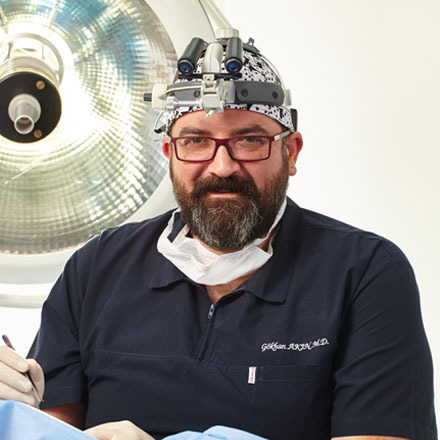 Hair Transplant Training Course in our Turkey Center as a alternativ to Hair Restoration Training Centers in India through easy access from United Kingdom (UK) and other countries in western europe! Learn More. Do More. Achieve More! 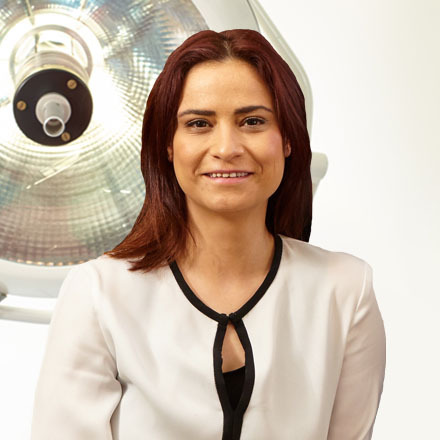 Get Started Today > Book a Hair Transplant Training!